While everyone’s busy analyzing the incredible new trailer for the long-awaited fourth Avengers film, officially called Avengers: Endgame, the heroes that survived Thanos’ snap have banded together in their most desperate hour. But one thing that the movie’s new poster revealed was the release date has been moved up by more than a week. Now, instead of hitting theaters on May 3, as previously announced, Avengers: Endgame will open everywhere on April 26. You can check out the poster below! RELATED: The Avengers: Endgame Trailer is Here! Avengers: Endgame is now set to hit theaters in April! 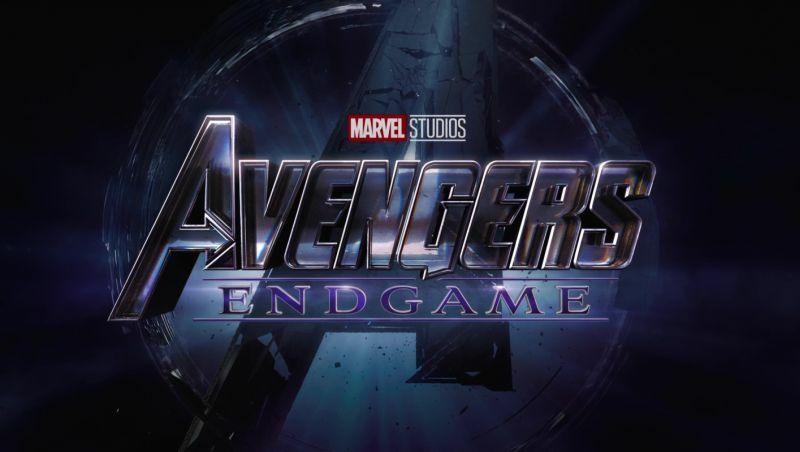 The post Avengers: Endgame Release Date Moves to April appeared first on ComingSoon.net.